This family was so much fun to shoot! These girls are just SO adorable! 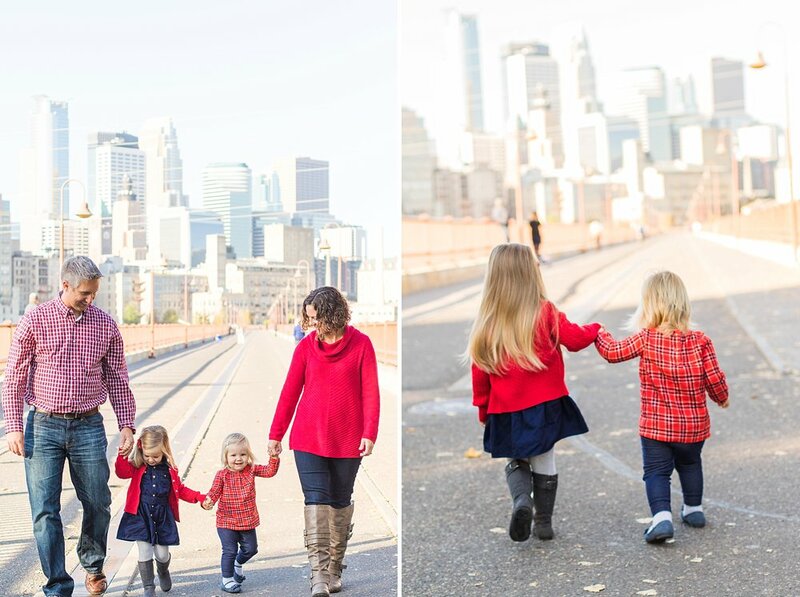 They had such a great time running around the park, posing for photos, and walking hand-in-hand to the big city of Minneapolis.